Our Year 10 students have just returned from a fantastic week of work experience. 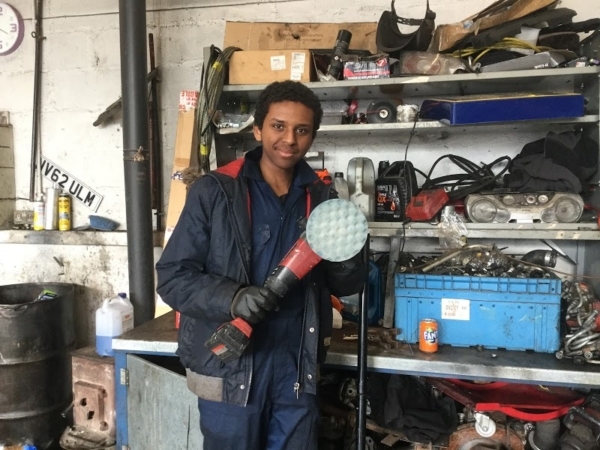 Work Experience Week is a really important week for our students, which allows them to experience the world of work and develop key employability skills. They were in a wide variety of placements, from law firms, IT companies, laboratories and city centre offices, to hairdressers, nurseries and retail outlets. We’d like to thank all of the businesses, organisations and individuals who’ve helped support our students, it’s been a fantastic experience for them. It was a pleasure having both girls at my nursery. They can come back anytime. They are a credit to the school and their parents! Good worker, very quickly adapted to the salon environment. Tia performed so well we have offered her a Saturday job. It was an amazing experience that I will never forget. Kurtley (Year 10) – Kurtley has since been offered a Saturday job in an adult day care centre.